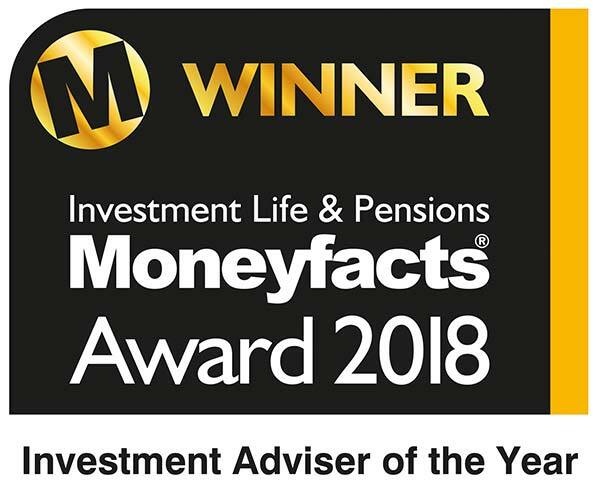 Kellands (Hale) Limited are independent financial advisers (IFAs) and Wealth Managers, based in Hale, near Altrincham, offering quality financial planning and investment advice to both individuals and businesses in Cheshire, Greater Manchester and across the UK. We are a Chartered Financial Planning practice, which demonstrates our professional commitment to raising standards of knowledge, capability and ethical practice. It also helps to differentiate us from our competitors and peers. As Chartered Financial Planners, we are committed to providing an unrivalled holistic financial planning service, with the aim of delivering bespoke financial solutions for our clients in the field of financial advice and corporate services. We believe that by offering a whole of market choice, we can offer our clients the very best unbiased financial advice. Check out our testimonials from some of our satisfied clients. As you can see, it is quite an extensive list. 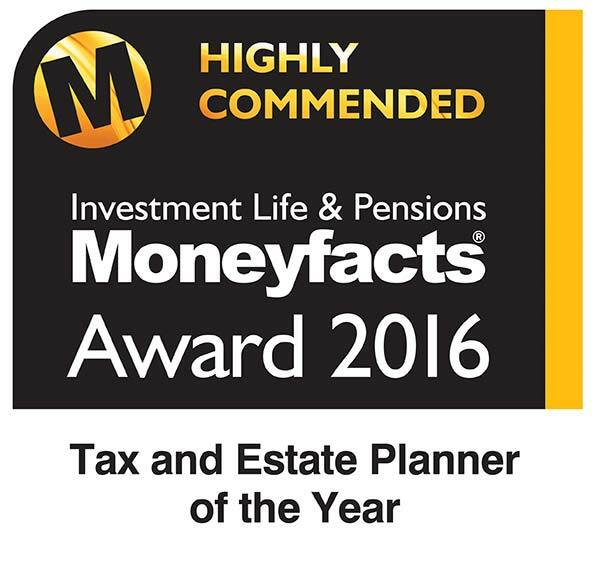 The awards we have received are also a testimony to the quality of our service and advice. Our financial planning approach can encompass investment advice, pension advice, and inheritance tax planning, as well as mortgages and protection. Check out below how our financial planning approach can help you and/or your business. At Kellands, we specialise in investment planning, retirement planning, inheritance tax planning plus mortgages as well as protection and life assurance. We take a holistic approach to financial planning, taking into account your own particular circumstances, life objectives and financial affairs as a whole. At Kellands, our experienced team can provide you and your employees with expert independent financial advice to meet all your financial planning needs. We aim to provide employers and their staff with financial planning support covering the whole range of employee benefit packages and pension schemes. Check out our news, guides plus articles on the latest financial and market developments or download our INDEPENDENT NEWS magazine. Our aim is to provide you with quality financial advice at all times. Whatever your financial needs, we would love to talk to you.